The Peak District has been used for decades by the Royal Air Force to train its pilots to fly and for specific missions. The most famous of course being Operation Chastise, or as it’s commonly know The Dam Busters Raid. 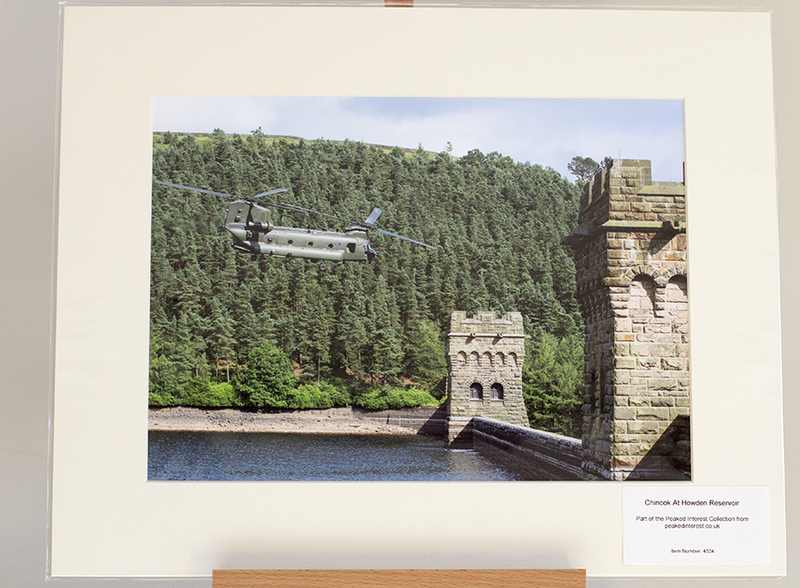 In peacetime the RAF fly through the Derwent Valley on the “Dam Buster’s Run” and elsewhere, often at low levels. 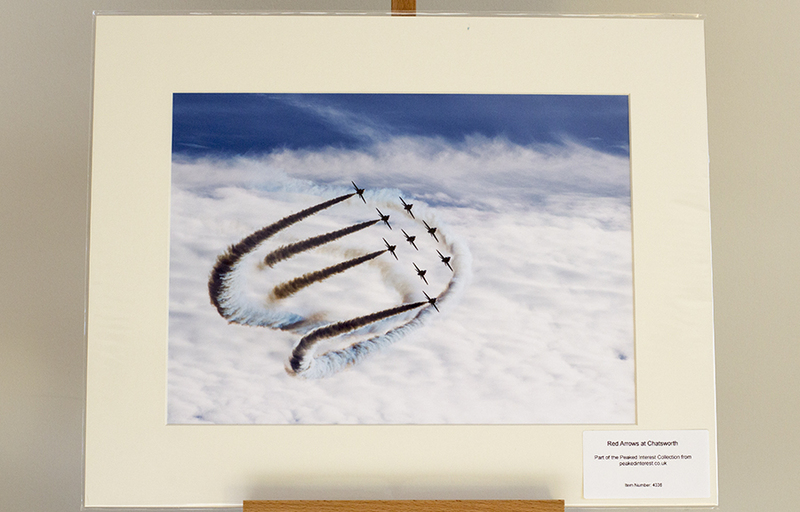 The amazing Red Arrows also make appearances at Chatsworth Show and other events. If you’re really lucky you may also see a Lancaster, a Spitfire or a Hurricane of the Battle of Britain Memorial Flight too. 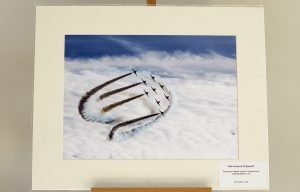 Here are some of our images captured in the Peak District. All are available from our Etsy Shop.